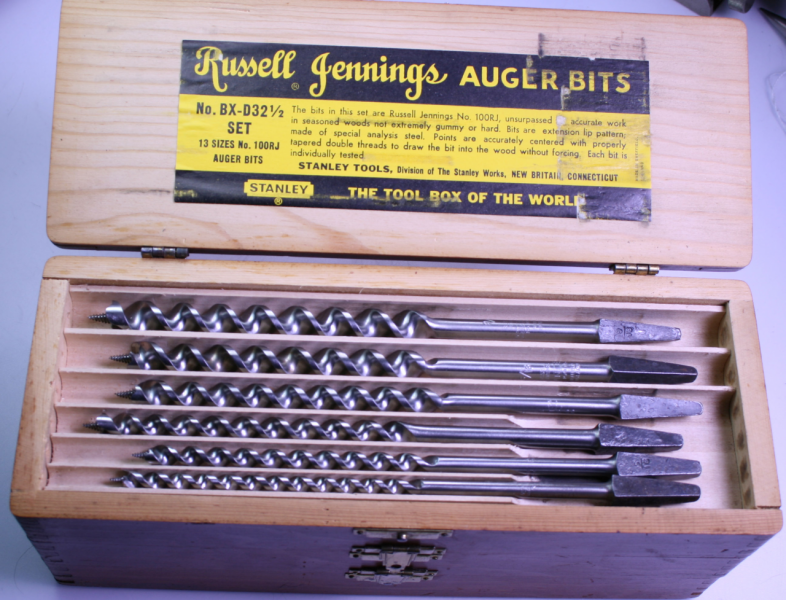 RUSSELL JENNINGS/STANLEY AUGER BIT SET NO. 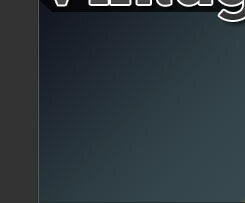 BX-D 32 1/2, NO. 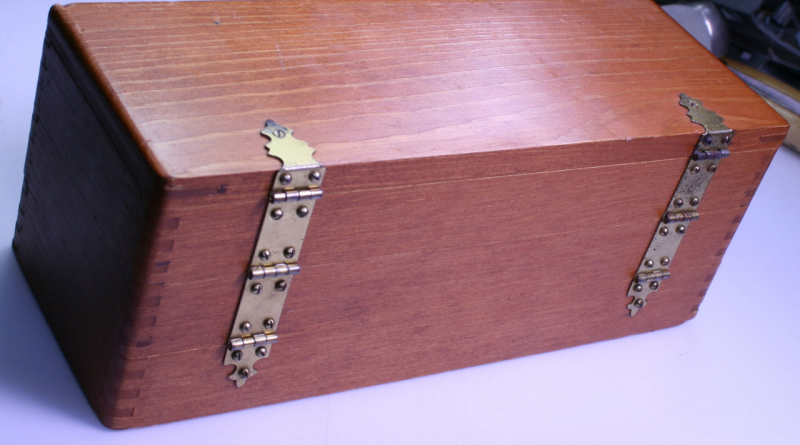 100 - 50G - LITTLE USED WITH A GREAT WOODEN BOX. 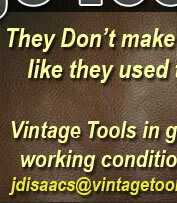 SET IS IN THE ORIGINAL WOODEN BOX WITH 13 BITS, 4/16 INCH TO 16/16 INCH. 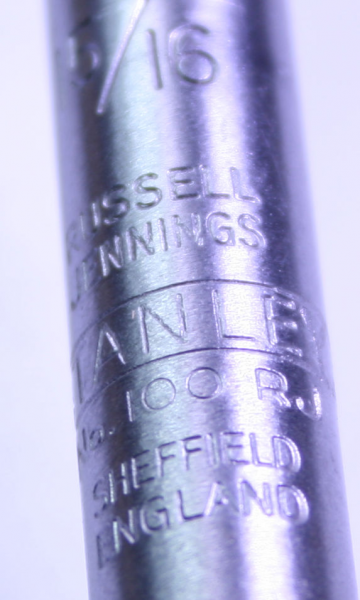 BITS ARE ALL MARKED WITH RUSSELL JENNINGS, STANLEY, 1OO RJ, SHEFFIELD ENGLAND. THIS IS THE FIRST SET I HAVE SEEN MARKED WITH SHEFFIELD, ENGLAND.